If I’m lucky, zombies won’t strike just yet. 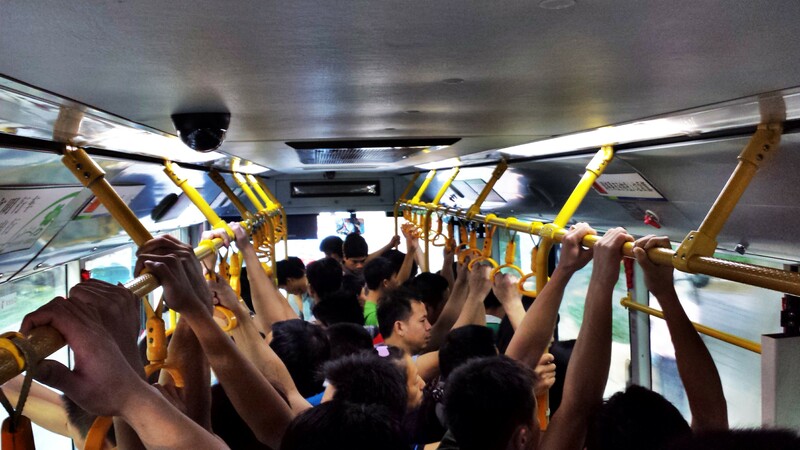 This entry was posted in Uncategorized and tagged buses, Chinese transportation. Bookmark the permalink.